Earn $2.79 in VIP credit (279 points)What's This? A guide to common bike tire sizes and how to find the tires that will fit your bike. Understanding older bicycle tire sizes. A useful chart for determining the tire size you need for your bicycle. Tips for proper bicycle tire mounting and tire safety. A guide to understanding tire width. 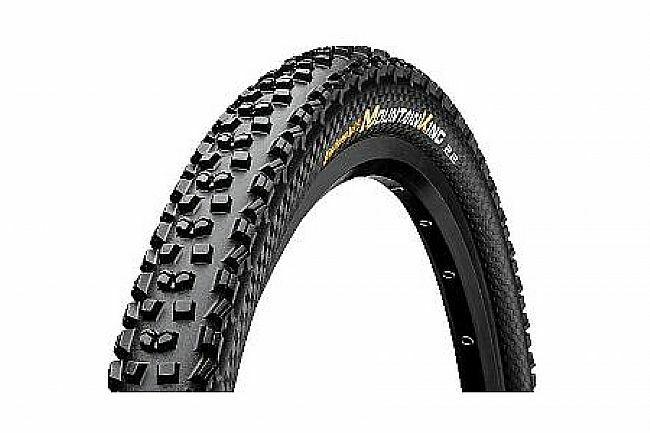 A guide to understanding bicycle tire tread patterns and what you should look for.